Whats the point in branding? It might seem a silly question to ask but it’s a very important one to any implementation and that is the look and feel of SharePoint. Now you may be very new to SharePoint and happy with the look and feel which is great, or you may have come from an older version of SharePoint and need to get buy in from your end users who may have lost confidence in the technology so not making it look like SharePoint is your goal or even just to try get your corporate colours onto the Sites and subsites. 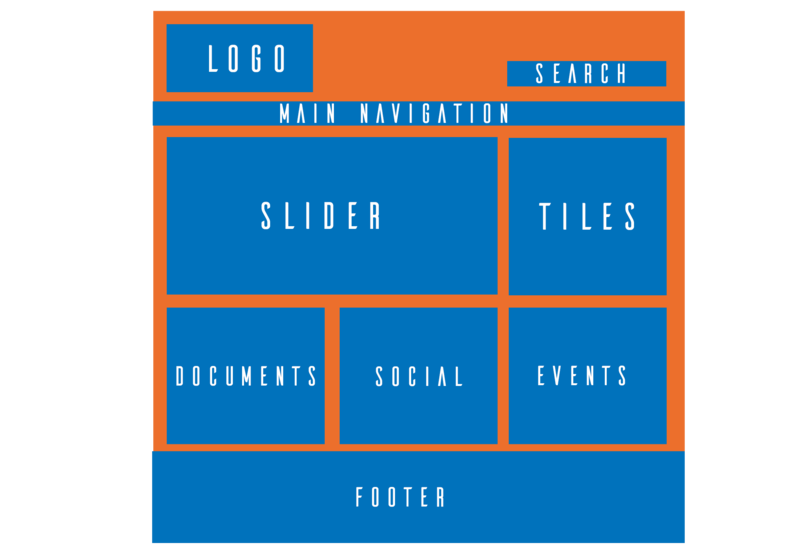 Branding SharePoint can be done in more than one way so ensuring you pick the right option for you will be critical to the long-term success and maintenance of your project. We normally see on larger Intranet rollouts Branding is a key focus but for smaller projects maybe for Document Management Solutions it’s not so important but none the less you should consider the benefits of branding SharePoint. We have put this course under the Office 365 heading and that is because users coming to Office 365 and SharePoint Online still can use Classic SharePoint with Collaboration Sites and Publishing Sites enabled and both these features allow you to brand your sites using the techniques in this course. Now here at Standsure Technology we are a fan of the new Modern look and feel and there is methods of branding Modern SharePoint however we have not yet released any courseware to brand Modern at this time but might in the future if we see a demand for it. 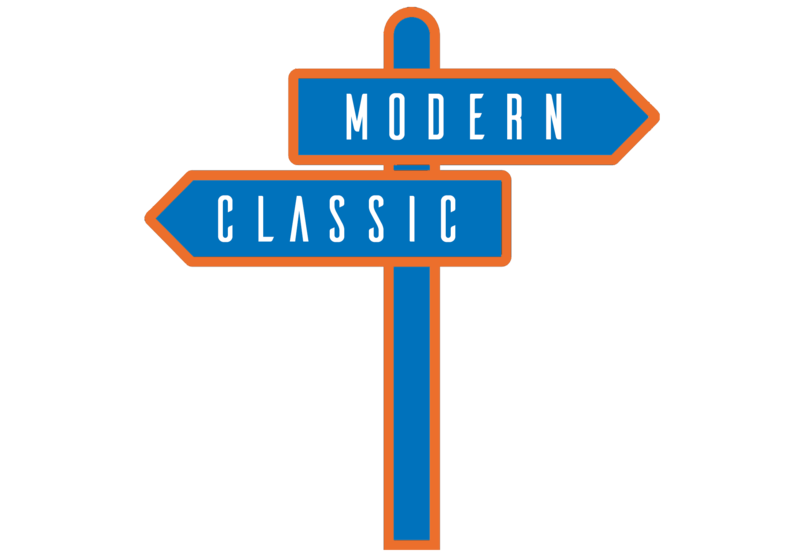 So, if your using Classic SharePoint in Office 365 this course is for you. Knowing that your using Office 365 and SharePoint Online with Classic SharePoint you can take full advantage of the "Classic" Techniques. During the course we will walk you through your options for Branding OTB Collaboration Team Sites and the tools required to do so but we will also show you how to brand your SharePoint Sites with the Publishing Feature enabled and how the Design Manager would enabled us to create our own Master Pages and Page Layouts to create that real custom look and feel that you might be after for you SharePoint Implementation. Audience : This course is aimed at delegates with previous knowledge of HTML and CSS who wish to Brand SharePoint Online using Office 365. Course Description : This is a two day course covering the various techniques in which to brand SharePoint. Using Collaboration and Publishing Branding Features and learning the Snippet Gallery, Designer Manager and creating your own Composed Looks. This is recommended for users who have more experience with HTML and CSS. The course is instructor lead which will be delivered onsite using your own SharePoint system or using Standsure Technologies training environment so the delegates get the most from their training with a more hands on experience. 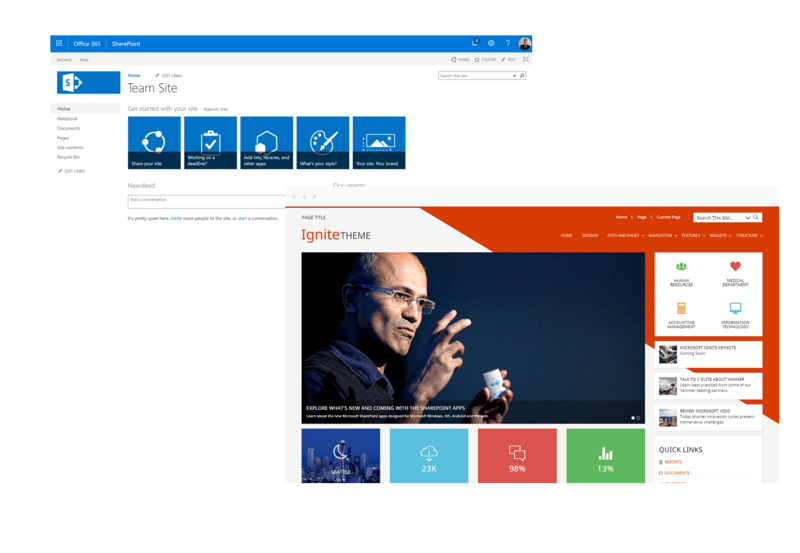 Please note this is of rthe use of Classic SharePoint Pages and does not cover branding Modern Pages. Module 1 - What is Branding? Topic A – What is Design Manger?